Information Security certification road map guide. The Information Security has become a serious field in the world of Information Technology and business. Info-Sec deals with managing security through policies, technologies and best practices for systems and users. This is a huge and growing marketplace. 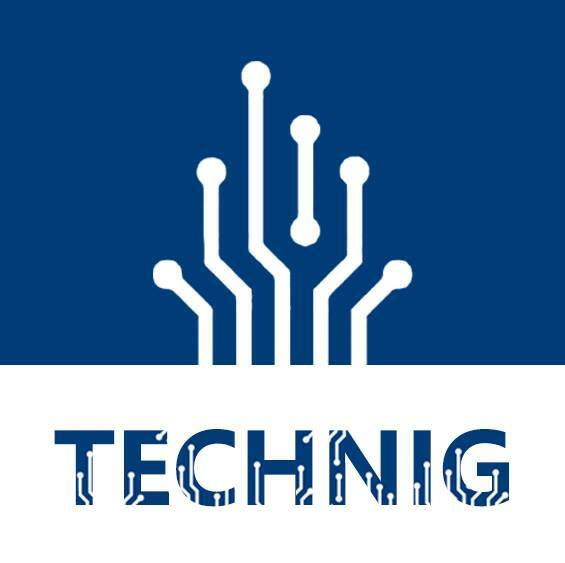 High-value certifications, such as the Certified Information Systems Security Professional (CISSP), Certified Information Security Manager (CISM), Certified Ethical Hacker (CEH), and other security credentials all occupy important niches in this arena. If you would like to study in the field of Information Security, you must know how to start and get the most within a short time and pass the necessary scope of knowledge for becoming a Security Professional. Many companies and Institutes issues it’s own Certificate related to information security which some of them’s are old and experienced and some’s are new. I prefer to skip the differences but introduce the most on demands in Security certifications for study. These are from basic to advanced and Expert level. You must know that the security jobs deals mostly with the whole business information Infrastructure, so need more accuracy and responsibility than the other jobs. 1. Beginner Skill: Is better to start with CompTIA Security Plus. It’s a valuable and approved by U.S. Dept. of Defense, Hitachi Information Systems staffs, and many large Organizations around the world. It designates knowledgeable professionals in the field of security. The relevant job titles are Security Engineer, Security Consultant, Network Administrator, and IA Technician or Manager. 2. Advanced Skills: Need a keen mind and strategy to develop a secure network by pen testing or hack the Systems and Network before the unknown person or Hackers. 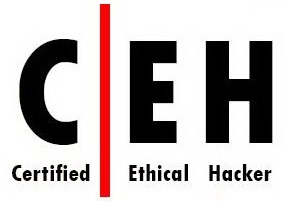 Certified Ethical Hacker (CEH) is the advanced level credential of Information security offered by International Council of Electronic Commerce (EC-Council). It is also a knowledgeable certification and on demand in IT jobs. 3. Expert Level: Is defecate to the most experienced person in Information Security. For this level on demand Certificate is Certified Information Systems Security Professional (CISSP) which offered by International Information Systems Security Certification Consortium (ISC2). It is designed for experienced Security Professionals. Among many Information Security certifications, these are most knowledgeable and valuable that cover almost every security subjects. So this is the main road to became a security expert, but you can select the certifications to be close to the field you study and your job. You might like to be specialist in Cisco system, so you must select CCNA Security and continue to CCIE Security certification. Here are some training academy and certification sponsor organizations like EC-Council, ISACA, (ISC)2 and the SANS Institute, as well as outright, general- or special-purpose info-sec certification training companies, including Offensive Security, Info-Sec Institute, Secure Ninja and Information Security University. That’s all about information security certification road map. It’s only the basic guide to information security certification road map, you can find more by searching info sec websites and institutes.